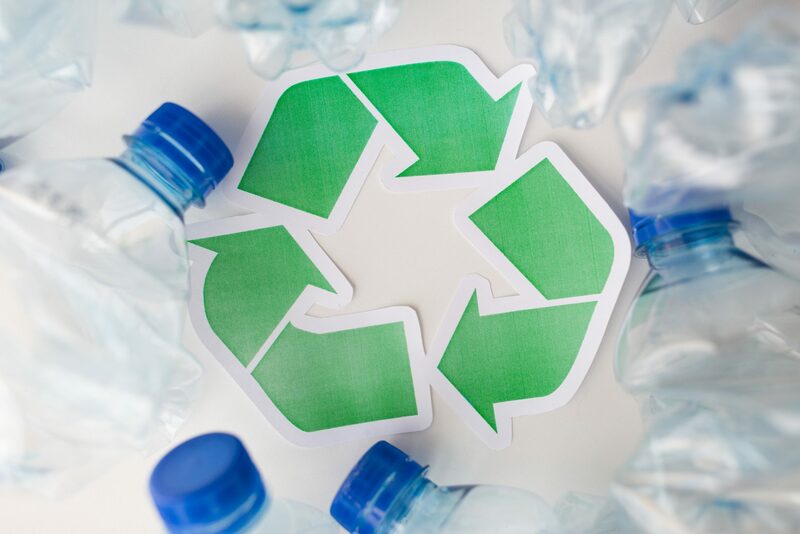 The perPETual group was formed in 2007 to find a technology solution which could make a significant reduction in the number of waste plastic bottles. 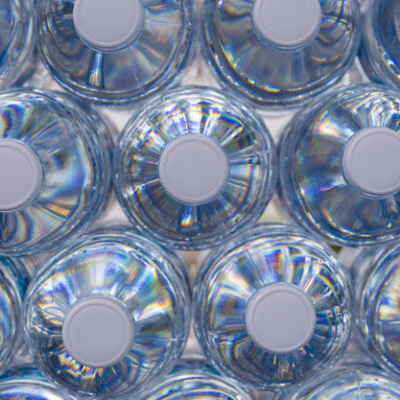 Since 2015 we have processed more than two million used PET bottles per day into high-quality products. We have remained at the forefront of the circular economy and we pride ourselves on the fact that we only produce, manufacture and sell 100% sustainable products. Our ethos is all about ‘making a material difference.’ We care about the world we live in, continuously strive towards creating a sustainable future and encourage all of our employees and others that come into contact with our brand to adopt this same ethos. perPETual sales and marketing centre is based in the UK with manufacturing and processing facilities in India, Turkey, and South Korea. We have over 350 staff (full time and contract), and partnerships with over 25 textile mills and 40 repeat customers who are all part of the perPETual movement to work together to make this a better world. As of November 2017, perPETual people have transformed over 1.5 billion used PET bottles into approximately 45 million square metres of high-quality sustainable polyester fabric. perPETual partners such as Decathlon, Adidas, Puma, H&M etc. have used this fabric to make approximately 44 million T-shirts, 12 million garments and 4 million bags / accessories. Next time you go down to your local high street shop consider buying products made from sustainable recycled polyester and be part of the growing perPETual movement. We thank and recognize our investors for the help we have received in growing perPETual and making it the company it is today. If you would like more information on how you can make a material difference and be part of the perPETual movement as an investor, partner, customer, journalist or employee please do not hesitate to contact us. Dr. Vivek Tandon has been actively involved in the plastics recycling sector since 2004 and has been the driving force behind the formation of perPETual. 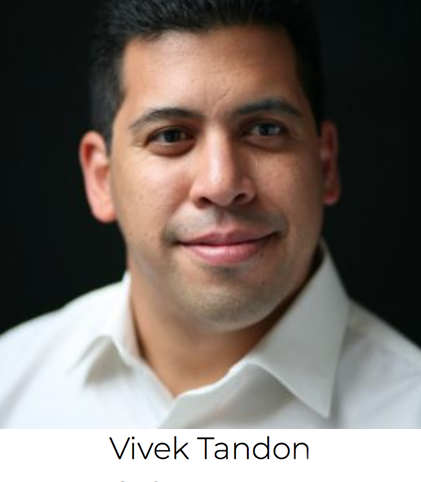 Vivek is an experienced international executive and proven entrepreneur with a background in building technology companies spanning the telecom, renewable energy and environmental sectors with a particular focus on building sustainable businesses in Asia and developing countries. During his career, Vivek co-founded a number of successful technology companies and has held several senior executive management positions including Aloe Private Equity (an environmental group), Greenko Group PLC (renewable energy), Viventures, CIENA, Kymata, British Telecom PLC. and Motorola. He currently sits on the boards of EnvironCOM (an electronics recycling company) and Allied Technology Group (an environmental engineering group). In addition to a strong interest in the environment and social sustainability, Vivek has a personal passion for development and social justice in Africa. When he finds the time, he is an avid squash player. Vivek has a PhD from University College, London, and a BSc in Physics from Imperial College. He has published numerous papers and has several patents. 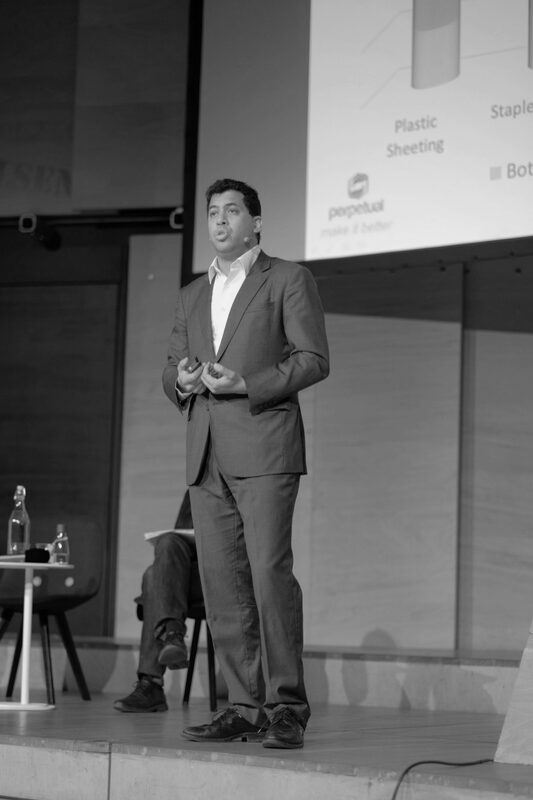 Vikram previously worked as an Investment Director at Aloe Private Equity, a group focused exclusively on environmental and social sustainable investments, where he monitored the performance of portfolio companies and conducted financial due diligence on investment opportunities. He has been closely involved in perPETual since 2007 where he has taken several responsibilities including strategic customer relationships, raising capital, managing the financial and management reporting on regular basis, handling legal and secretarial compliances etc. 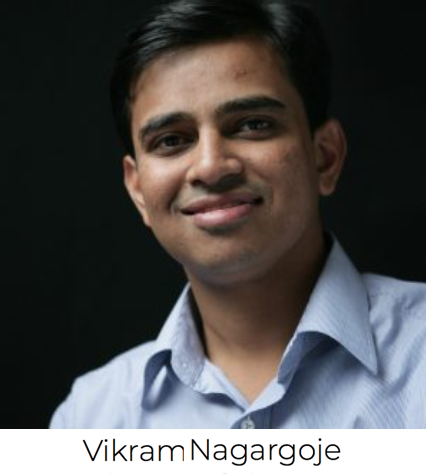 Vikram worked as an assistant manager with PricewaterhouseCoopers (Mumbai, India) in the Financial Advisory Services for three years where he worked on significant number of M&A and PE transactions in the manufacturing, telecom and energy sector. Vikram started his career in India’s leading Energy and Environment player, Thermax Limited, working in corporate finance and internal audit. Vikram is a qualified Chartered Accountant and a CFA level 3 candidate. 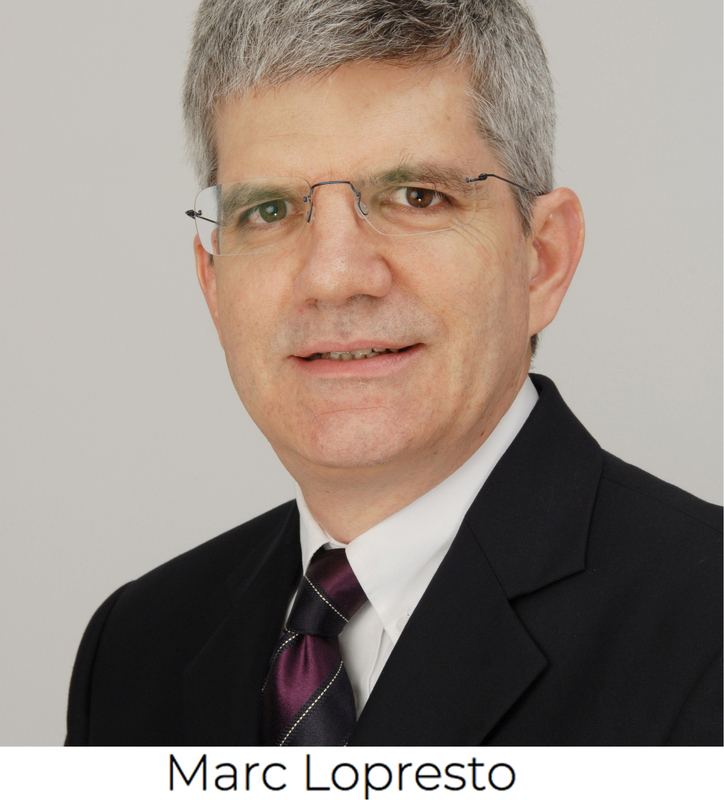 Marc Lopresto has been involved in perPETual since 2006 and is currently the Director of Business Development. Prior to this, Marc spent 25 years in mergers and acquisition, risk management, corporate finance and project and venture capital fundraising across various industries and regions. He spent 16 years with Bankers Trust, ending up as managing director responsible for the London based Client Risk Advisory Group, which was top-ranked globally for three consecutive years by Euromoney. Prior to this, he was a founding member of Bankers Trust’s insurance derivatives new products team (1994) and the financial institutions M&A restructuring team (1986-1993), which developed novel private sector solutions for troubled banks and insurance companies with government assistance. Marc has a BA (Hons) in Economics from the University of California, Berkeley and an MBA from Wharton, specialising in finance and strategy.